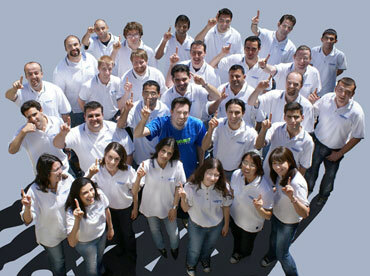 Web Design Express was launched by a team of internet marketing pioneers. Our co-founder and CEO Pierre Zarokian, who created his first website in 1994. Our staff members have years of experience in web development and online marketing. Our staff consists of some of the best web designers, graphic designers and content writers. We are based in Burbank, CA and currently have a staff of 15+. Our goal is to offer affordable SEO friendly web design services and to become one of the the top web design companies in the world. Please read more below about our founders. With a degree in Computer Science Pierre Zarokian started designing websites in 1994. He is a veteran search engine marketer and CEO of Submit Express, a leading SEO company since 1998, which has won numerous awards such as Inc 5000 and Fast 500. It was also named the #1 SEO Firm by Website Magazine. Pierre also runs numerous other companies including iClimber, which offers social media marketing services and Reputation Stars, which offers reputation management services. 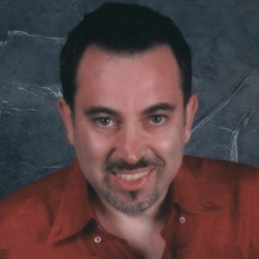 Pierre is a writer for Search Engine Journal and Search Engine Watch and regularly speaks at industry trade shows.